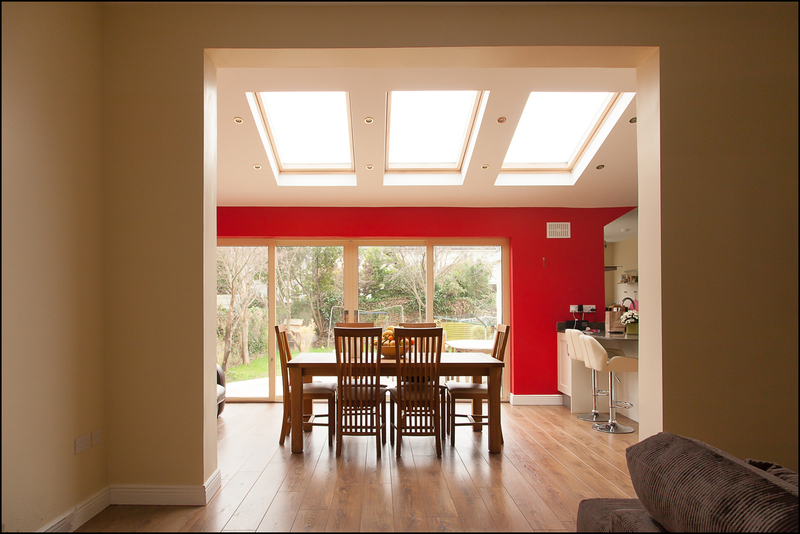 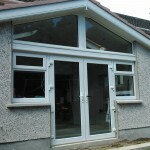 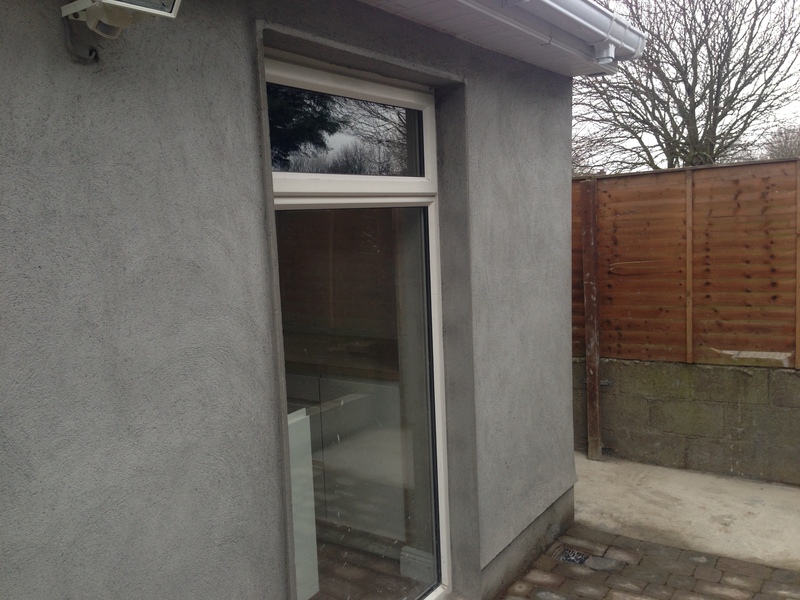 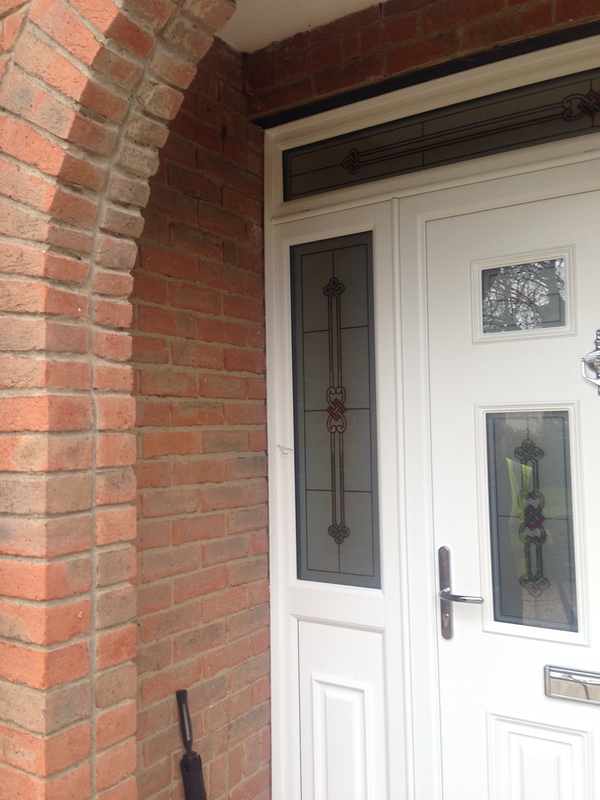 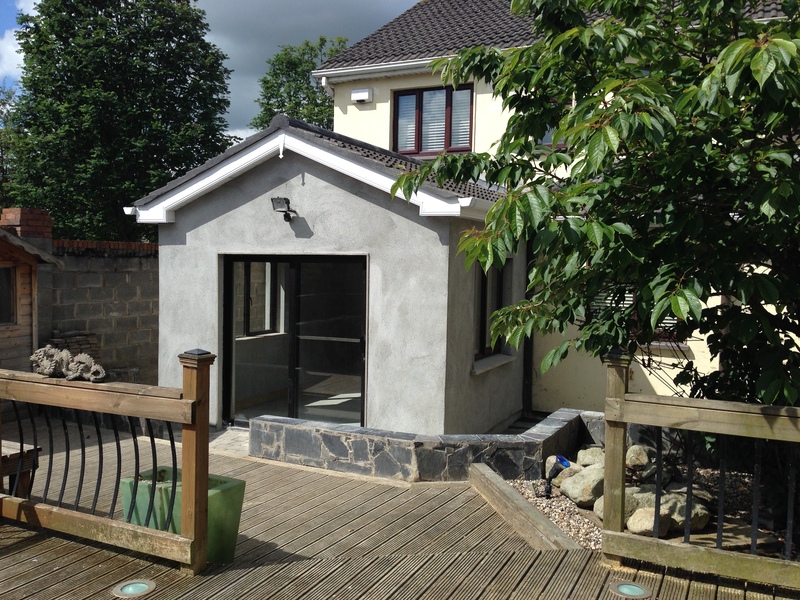 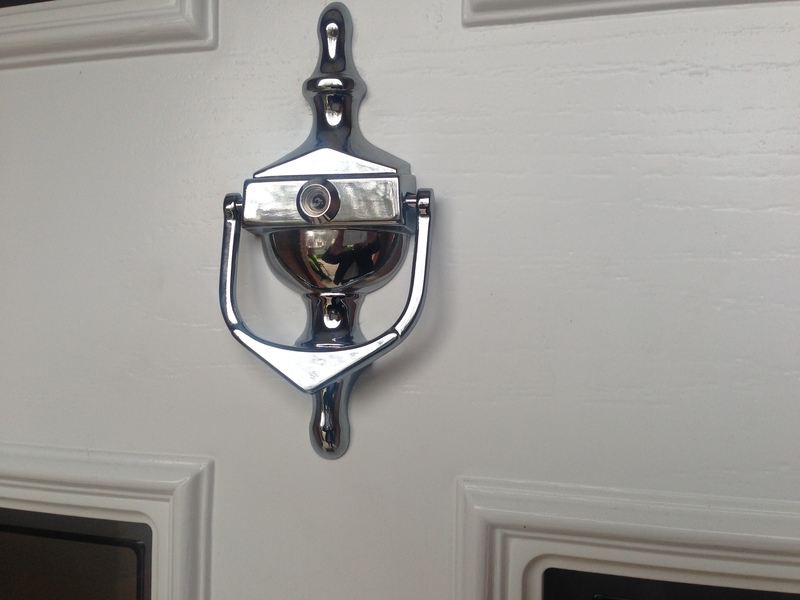 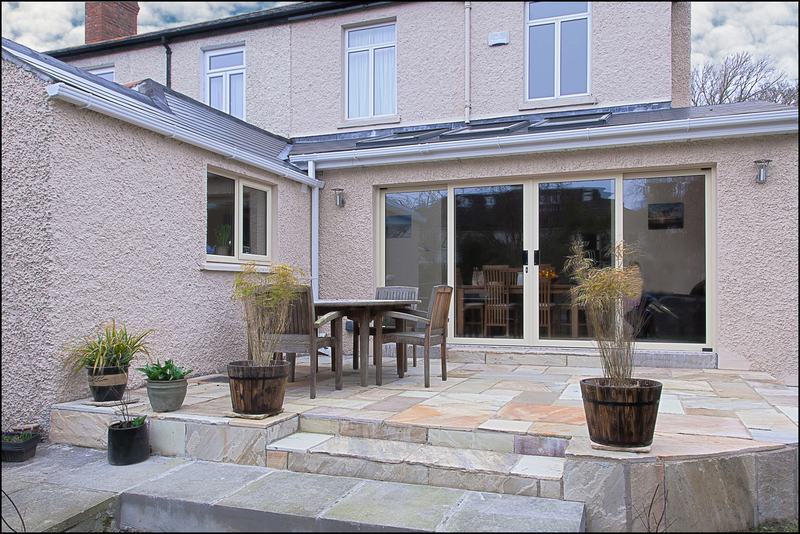 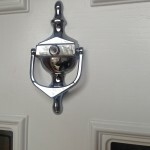 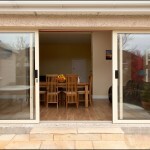 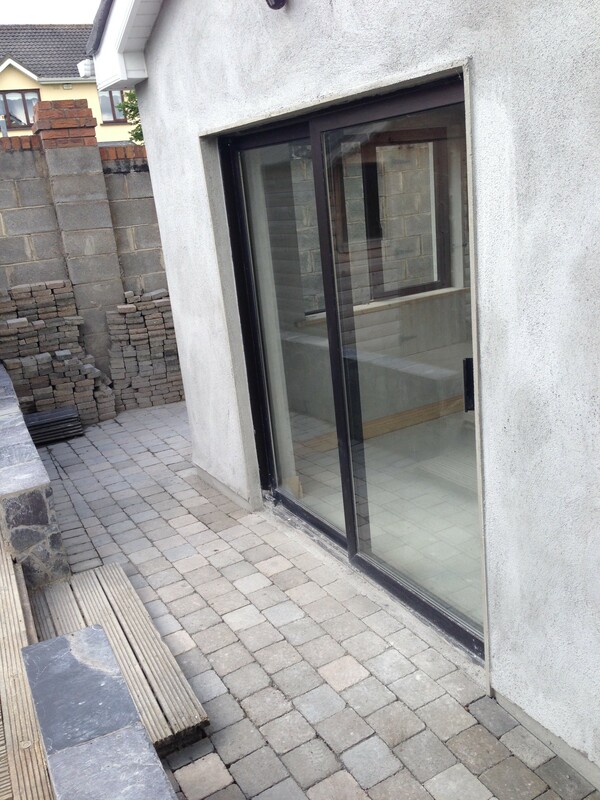 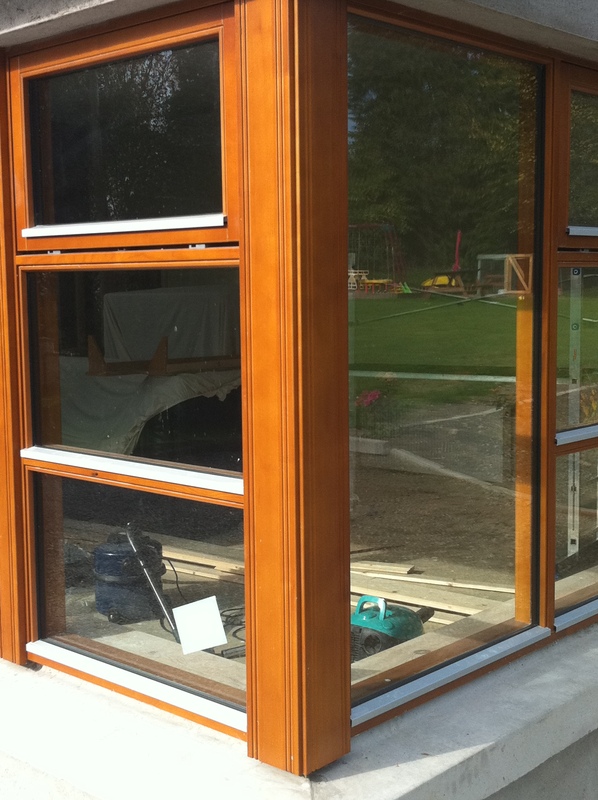 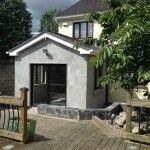 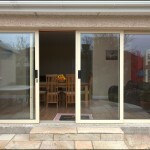 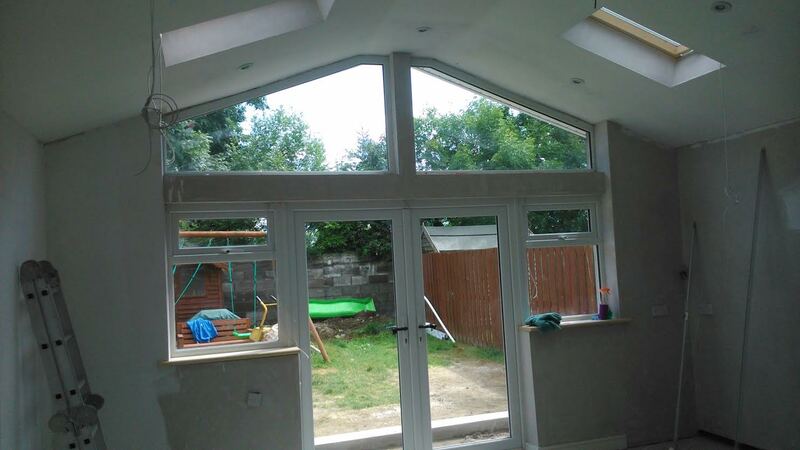 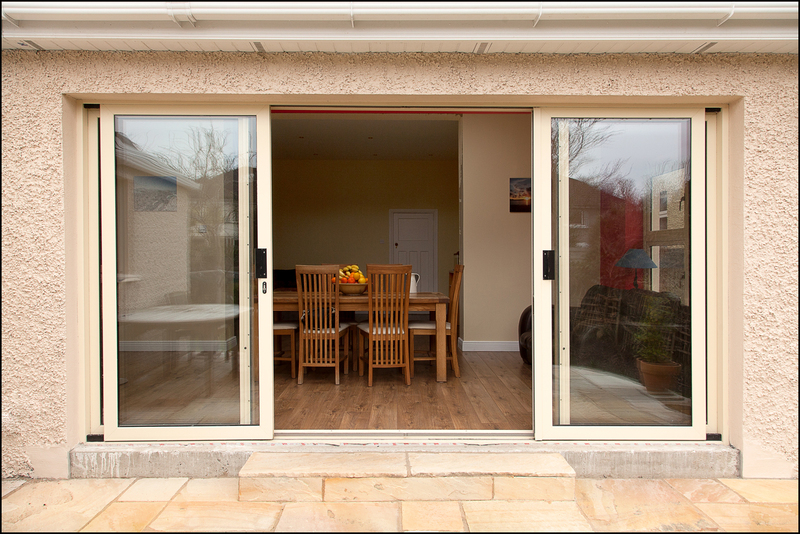 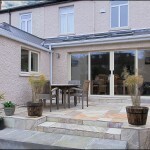 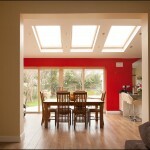 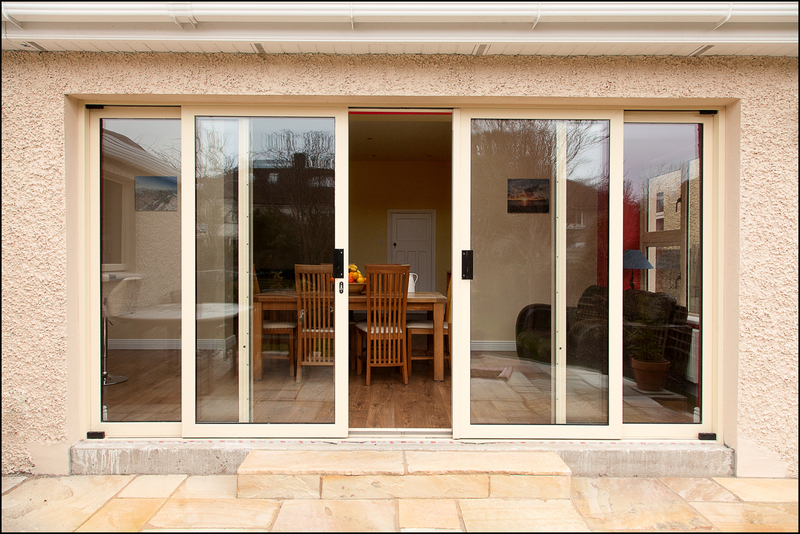 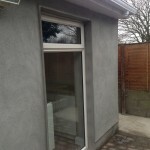 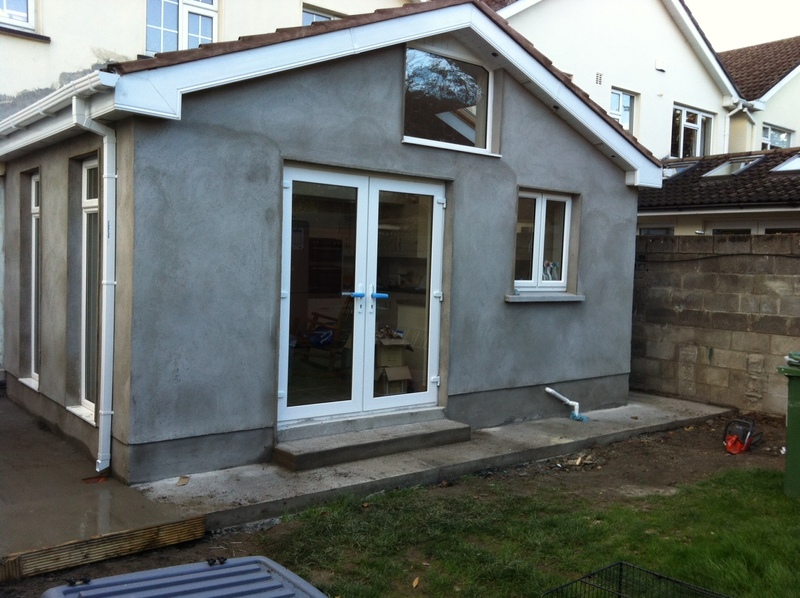 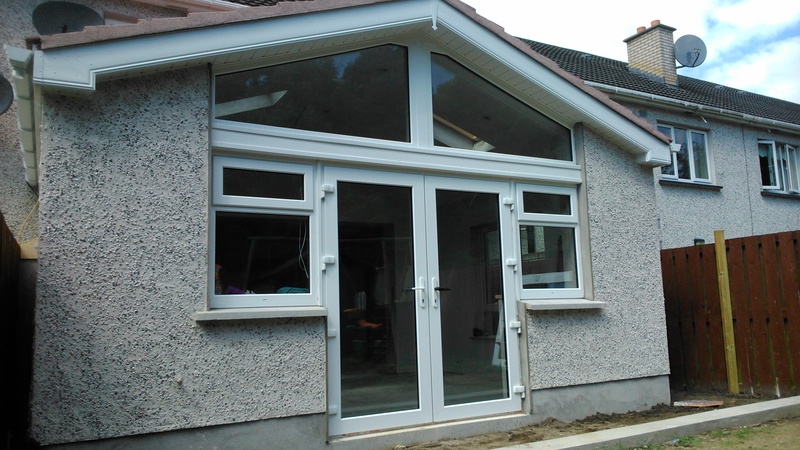 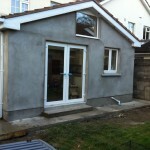 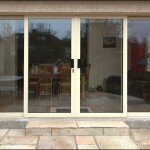 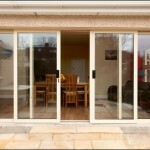 Our preferred supplier for windows and doors is Munster Joinery.We have been dealing with the same Munster Joinery agent since 2009 and this helps us to ensure that our customers are always offered the best product for the home. 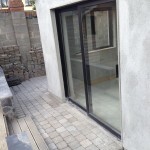 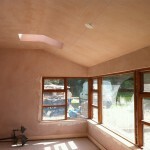 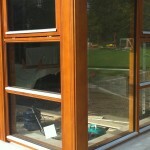 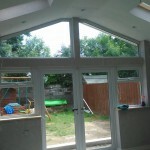 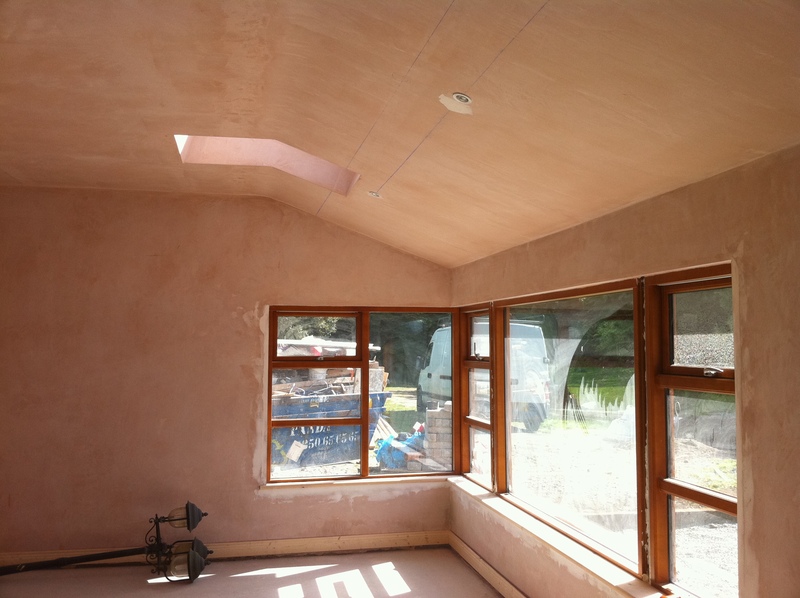 On projects where our clients have picked their own supplier of windows and doors we will of course work in conjunction with them to manage preparation before installation , during install and aftercare. 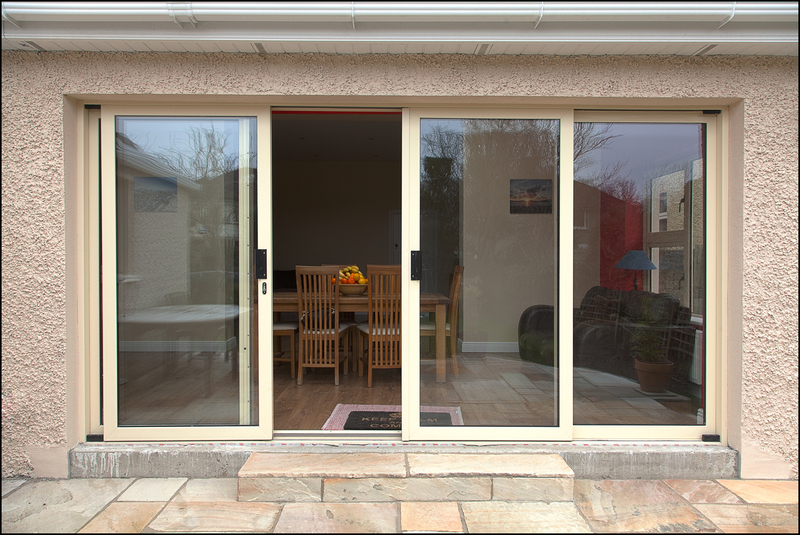 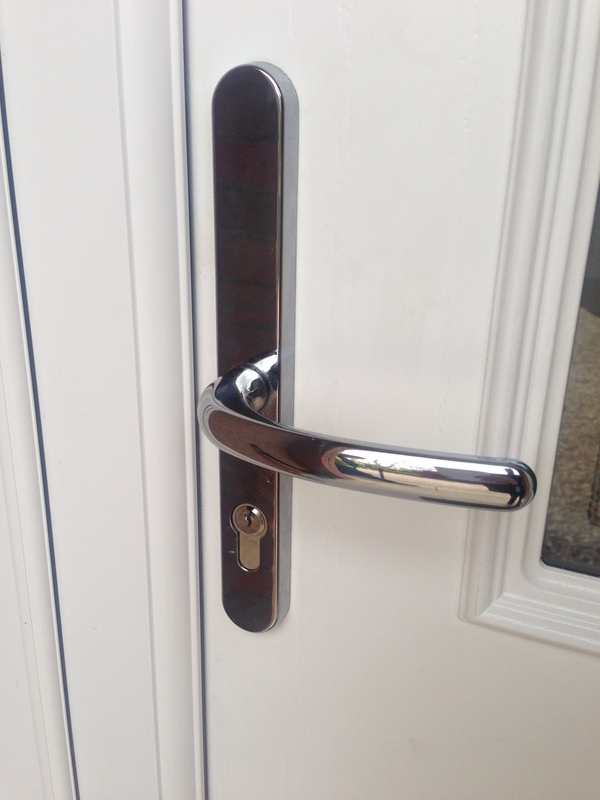 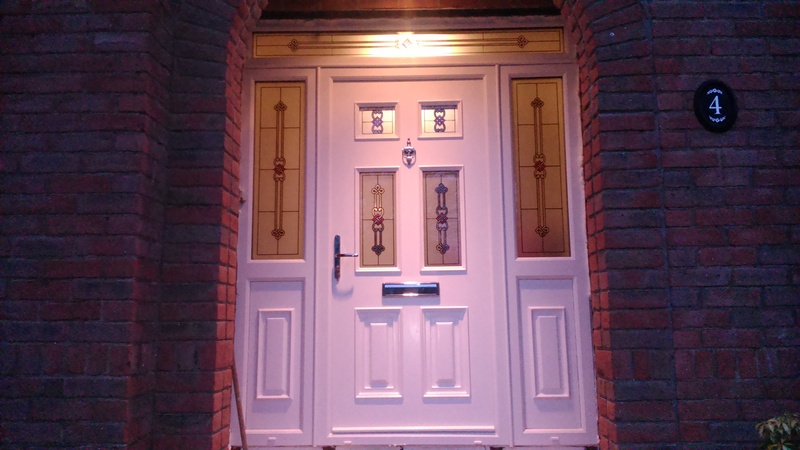 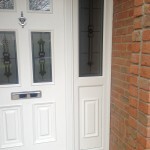 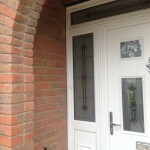 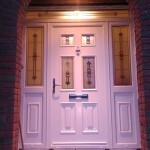 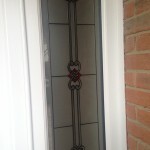 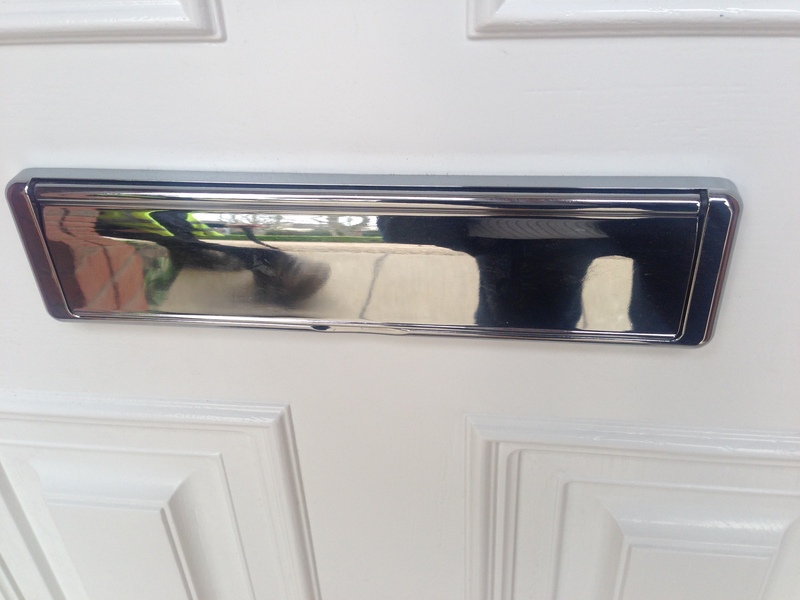 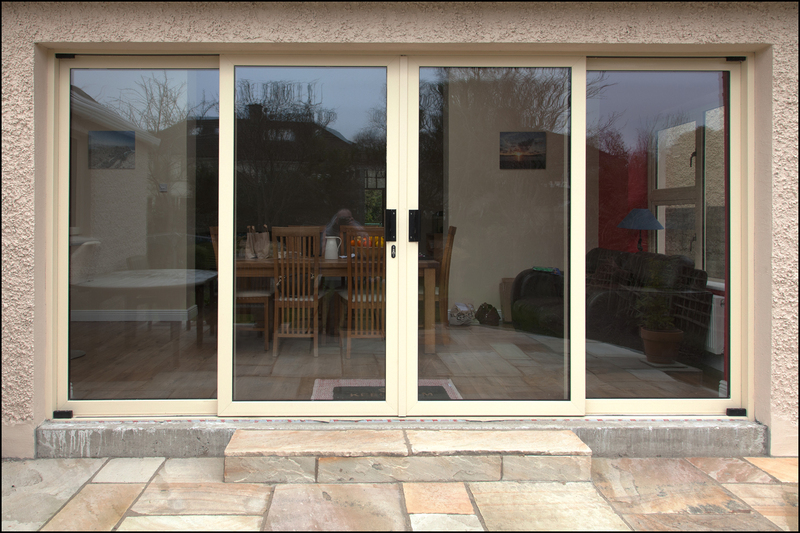 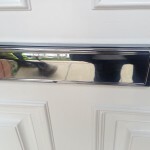 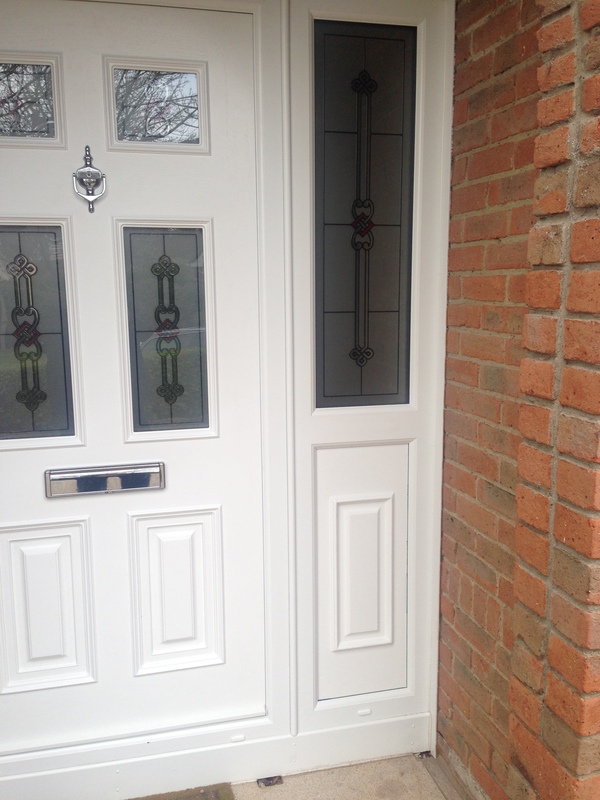 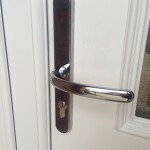 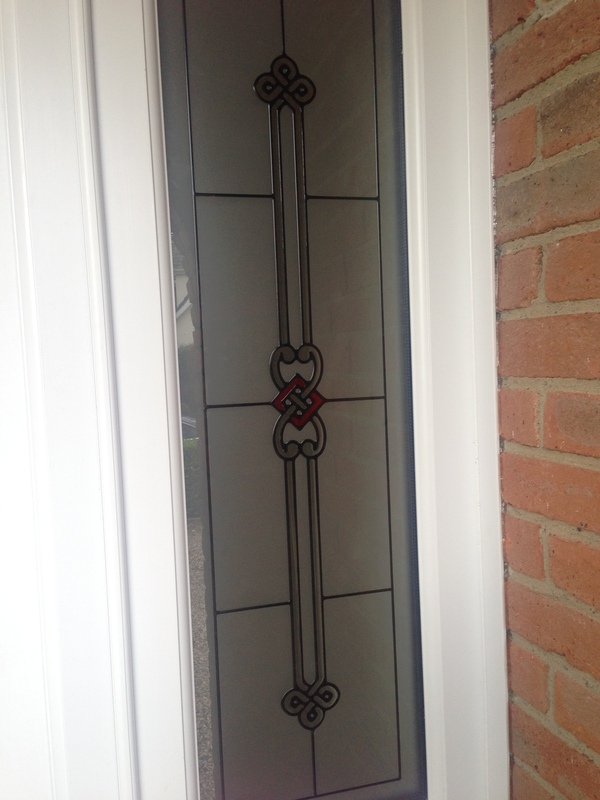 A very popular product on the market at the moment is the “Palladio ” high security front doors.These doors are in very simple terms designed so that no can break through them.A would be intruder to your home will not get through these doors and with triple glazed panels as standard the heat won’t escape from your home either!